Thanks for a great recipe! 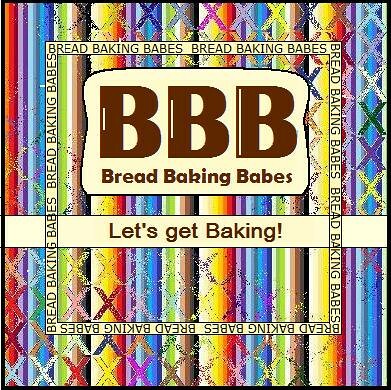 I'm looking forward to trying the loaves too. I sure had fun with these egg bagels, Karen! Even though the ones I made didn't turn out like yours at all. Your bagels look beautiful! Thanks for this challenge! 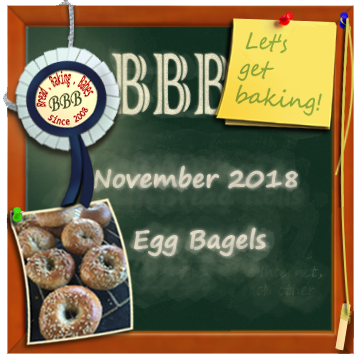 I really enjoyed making different flavors and would choose this recipe to make bagels again, I love the softer product! Well. I didn't know I needed to make bagels again, but YUM! That's how you make the bagel hole? Interesting..., I just assumed you cut them with a donut cutter. Shows what I know. I like the poke and spin method! Karen, thank you for choosing egg bagels for our monthly bake. I love how versatile they are. I had fun with this one.